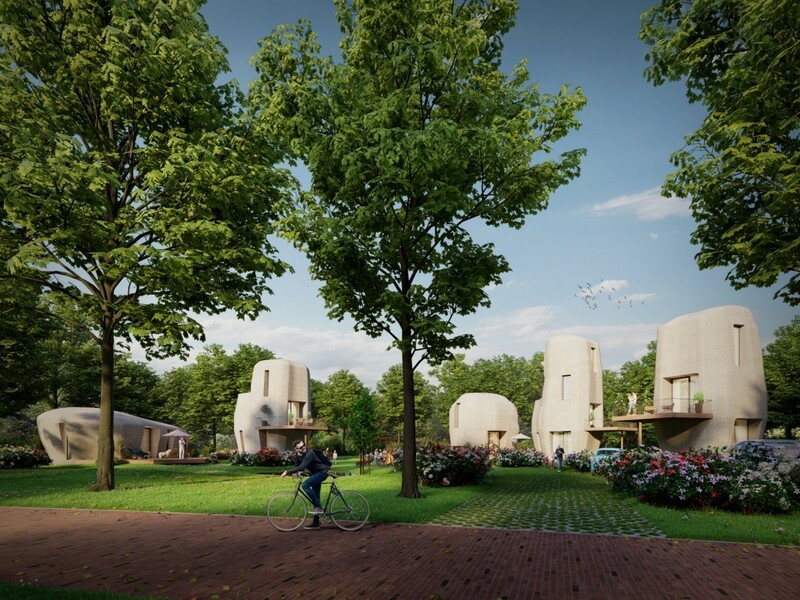 The futuristic design from Houben / Van Mierlo architects has succeeded in being timeless. 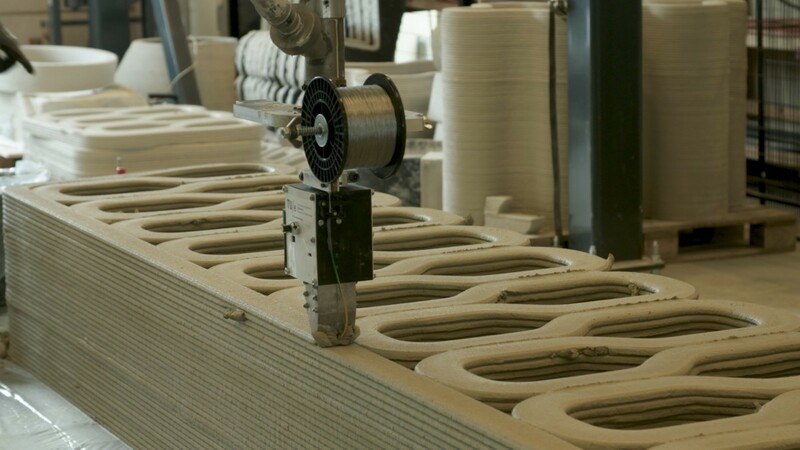 The design results from the typical possibilities of the new technique. 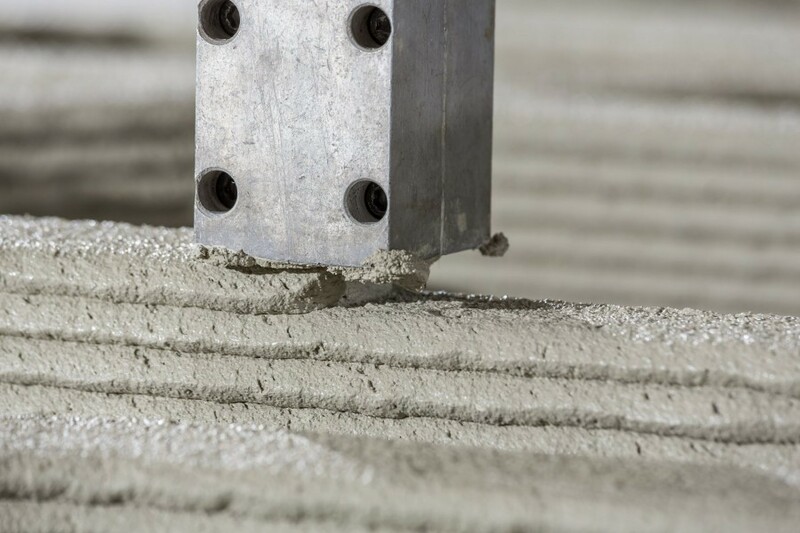 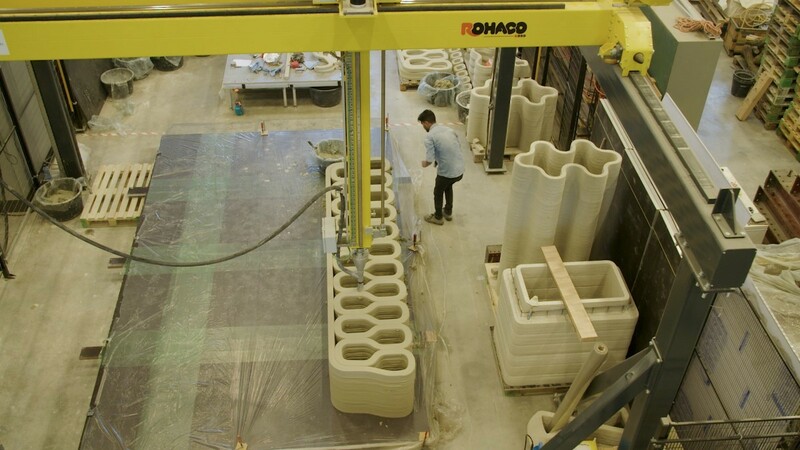 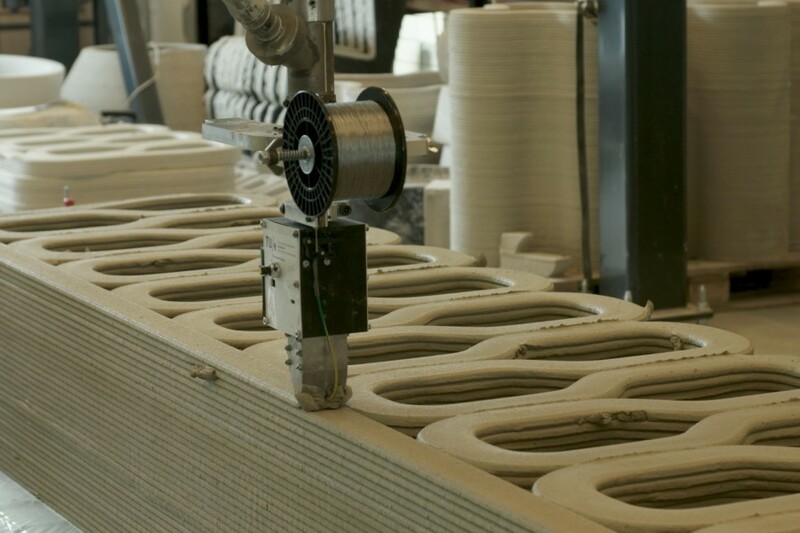 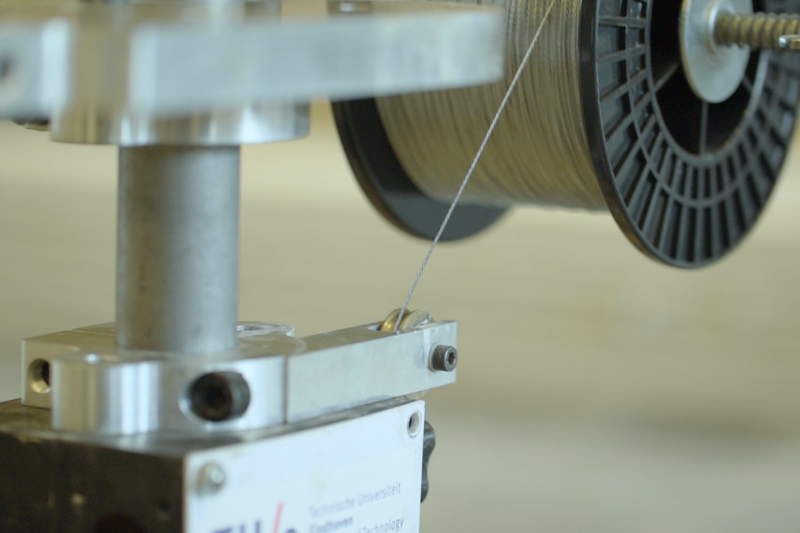 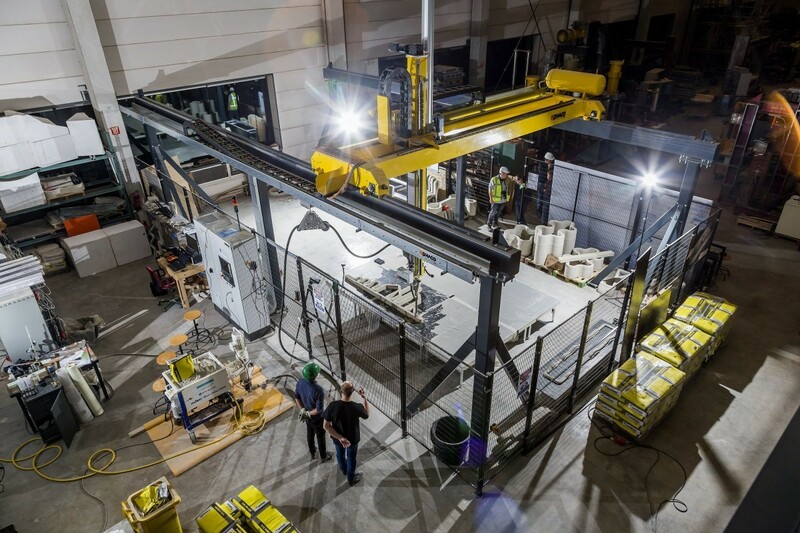 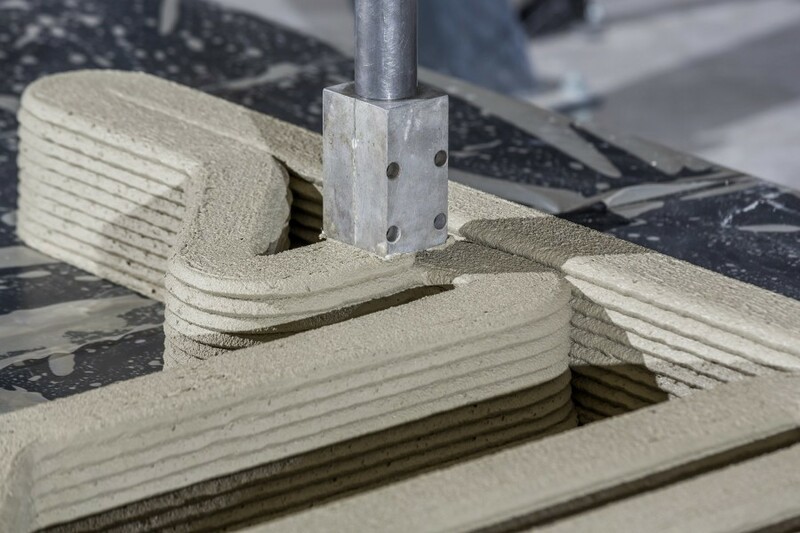 The 3D printing technique gives freedom of form, whereas traditional concrete is very rigid in shape. 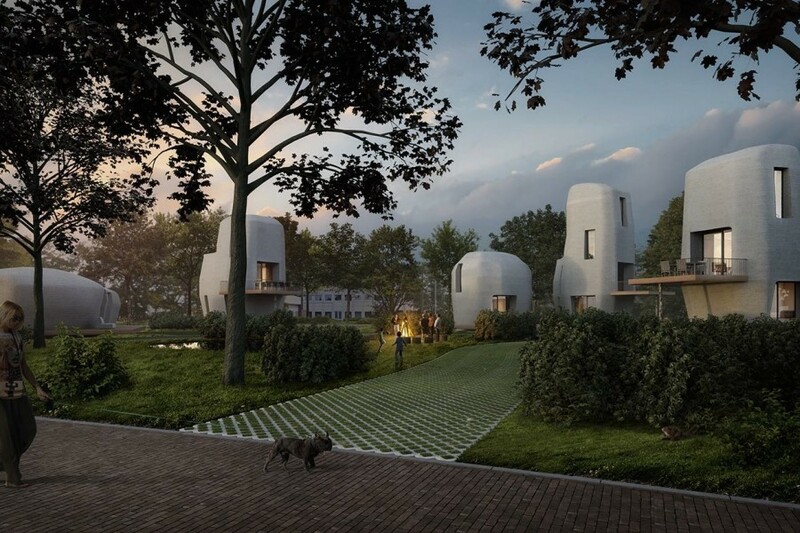 This freedom of form has been used here to make a design with which the houses naturally blend into their wooded surroundings, like boulders. As if the five buildings were abandoned and have always been in this wooded oasis. 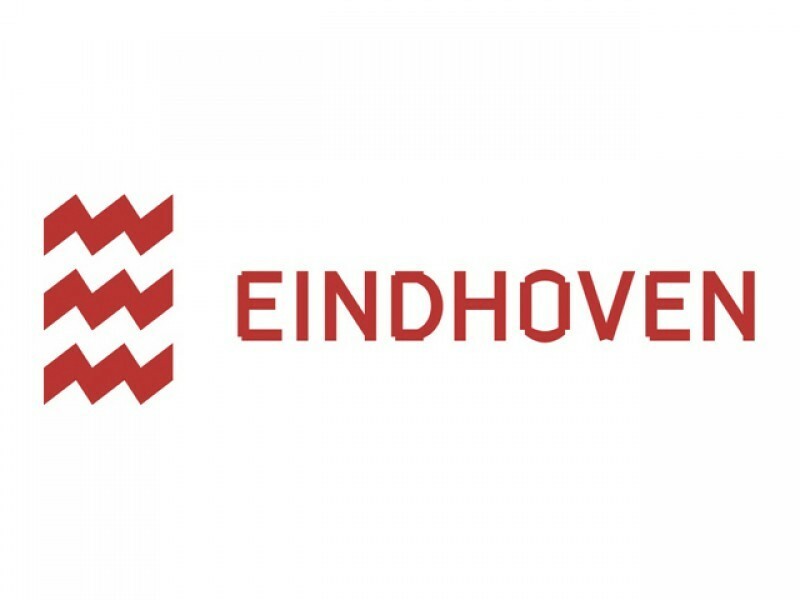 The houses will be located in the Meerhoven district of Eindhoven. 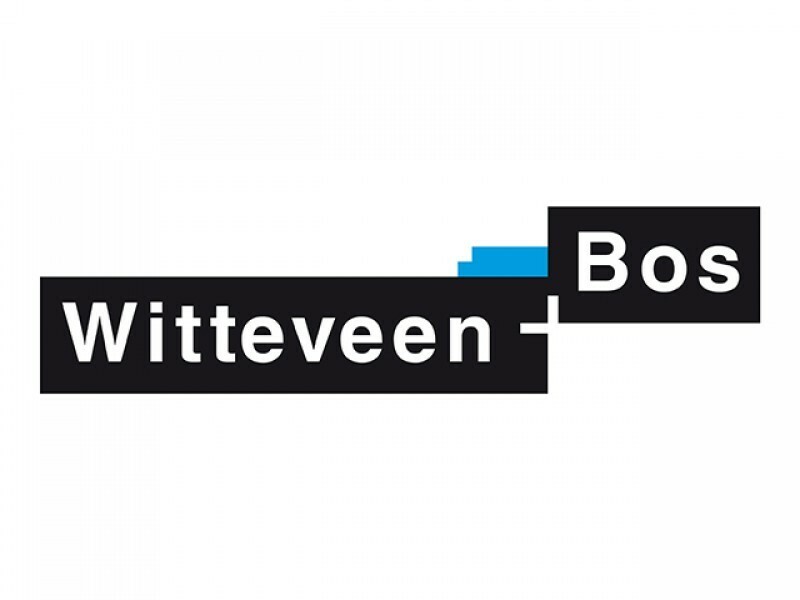 The location is called Bosrijk, and it is being developed as a 'sculpture garden', with high-quality, ambitious architectural projects placed as sculptures in a continuous landscape. 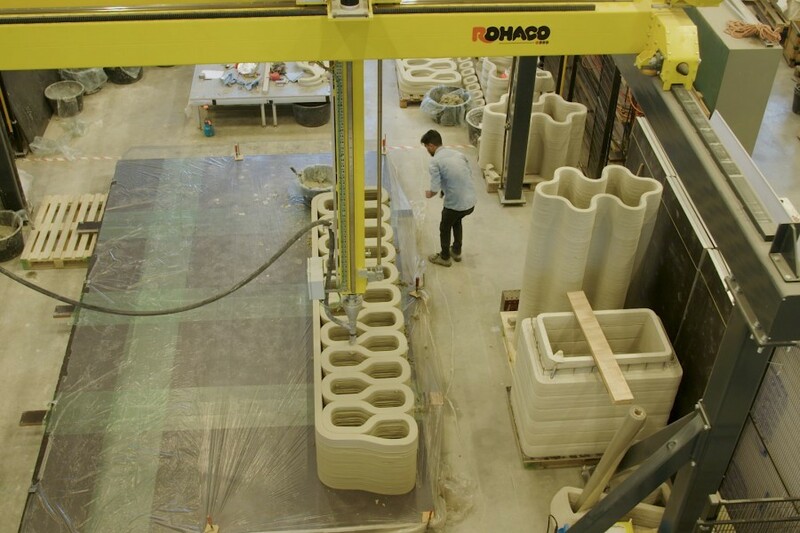 This sculpture garden is not just to look at, but also to enjoy actively. 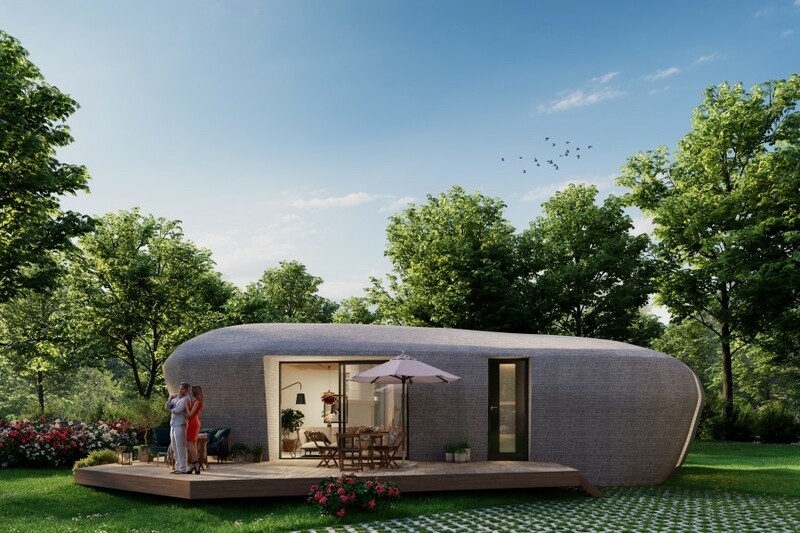 The ultimate Forest Enthusiast is therefore an 'urban cowboy' or 'city nomad' who chooses his home as a base for a dynamic life full of work, recreation and nature experience in a particularly scenic environment. 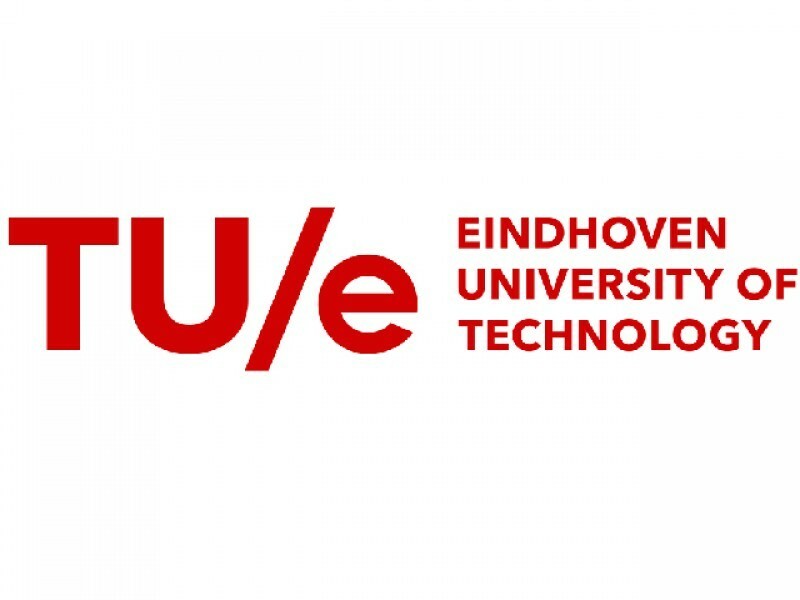 In 2016 during the Dutch Design Week, the Municipality of Eindhoven and TU Eindhoven opted on the future by expressing the intention to build this house. 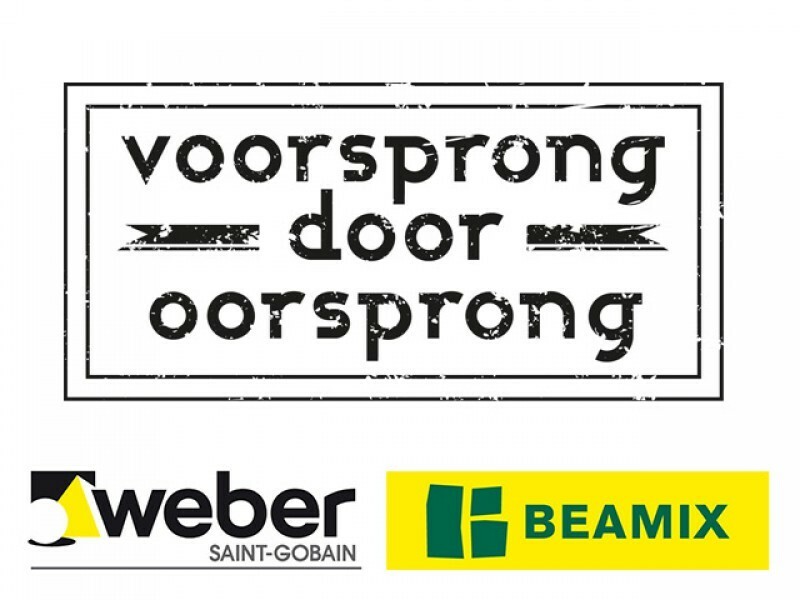 In 2017, the cooperation took shape and the business community joined: Vesteda, Saint-Gobain Weber Beamix, Witteveen + Bos and van Wijnen. 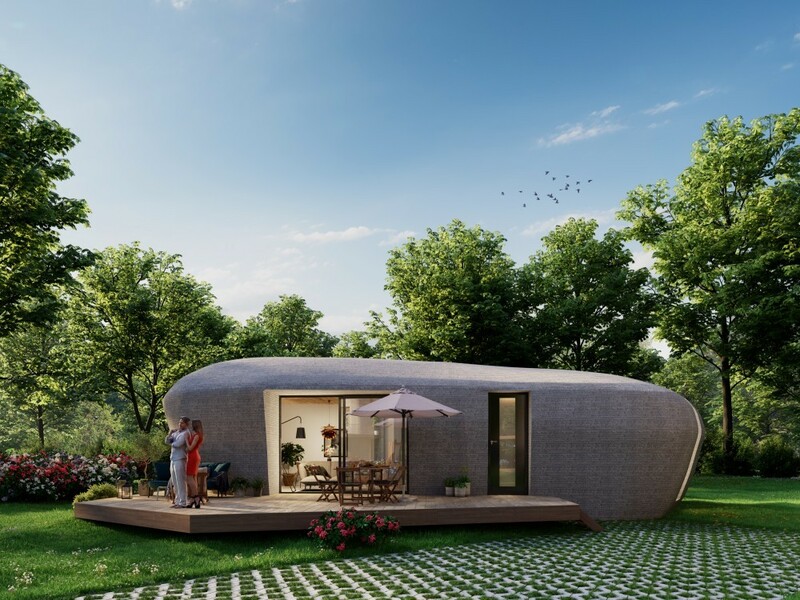 As early as 2019, the first house will be delivered to the first occupant.